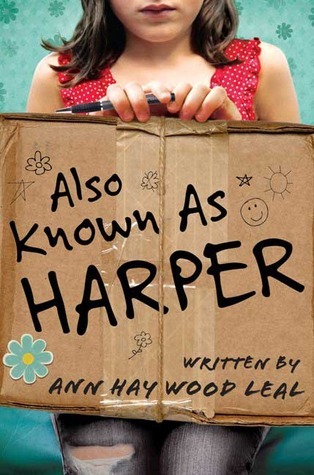 Sign into Goodreads to see if any of your friends have read Also Known as Harper. I could use it as read aloud, but I would really want to talk about it as they read, so if you didn't have time for talking, use it as a book that students talk about it together. Lots of deep issues that they would want to share similar stories about or talk out. Thanks Megan. What grade(s) do you teach?